Sometimes in doing client optimizations, TightVNC viewer will be disable. 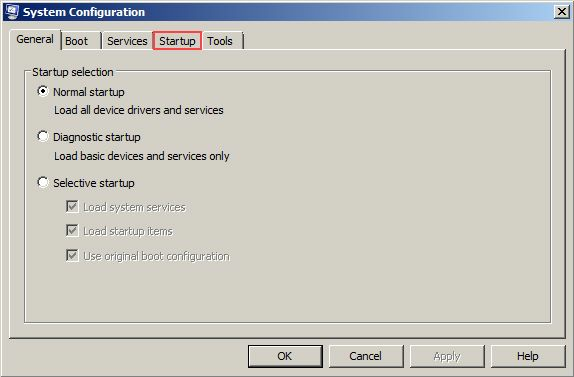 So the outcome CCBoot Server will no longer remote the clients computer. Solution: Enable back the TightVNC viewer in clients. *Make sure do it in super client mode. 1. 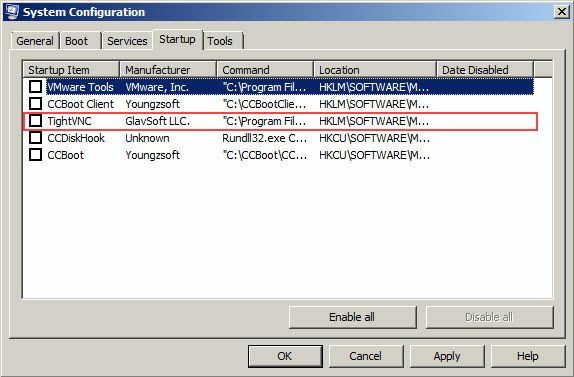 First open the msconfig(Microsoft System Configurations). 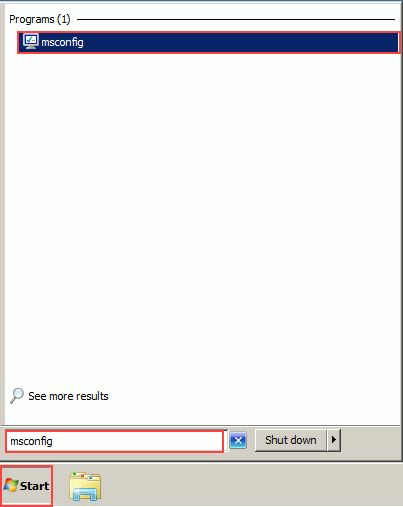 You can open it by clicking the start button, click search box and type:"msconfig". Refer to Figure 1. 3. You can see a lists of startup programs. See Figure 3. 4. 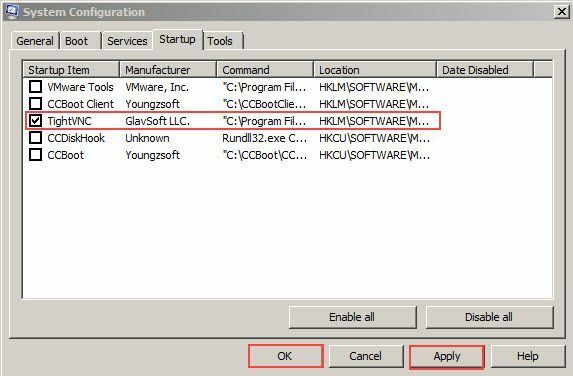 Find and Click TightVNC program and enable it by clicking the checkbox. Make sure check symbol appear in the box. After that click "Apply" button and click "OK". See Figure 4.